Today on Facebook, Michelle Alexander reminded us about the radio documentary series Bringing Down the New Jim Crow. I did not realize that it was already out. They had been raising money this summer (Crowdfunded Radioshow to Illuminate the Intersection of Race and Incarceration) and they made their goal. We have some catching up to do, so gather your friends or set up your listening station as you do the dishes (my favorite!) and tune in! A Bitter Harvest views Michelle Alexander’s “The New Jim Crow: Mass Incarceration in the Age of Colorblindness” through the lens of California’s marijuana industry. Marijuana is the single largest agricultural commodity in California and it is the primary vehicle for the war on drugs’ racialized arrest and incarceration system, which has our prisons bursting at the seams nationwide. Great numbers of predominantly white men and women grow, harvest, and process marijuana in California for distribution throughout the United States. Local law enforcement and the communities they represent – communities whose economies are marijuana-dependent – benefit from letting this part of the illegal process go mostly undetected, while the crackdown happens almost exclusively in poor inner-city neighborhoods of color. Through interviews with Michelle Alexander, Stephen Gutwillig (Drug Policy Alliance), and Vincent Harding (renowned veteran of the African-American Freedom Movement), this program cracks open the question of why and how this discrepancy exists, and it explores some of its devastating consequences. It’s a show that grapples head on with the reality of white privilege in the United States. This second installment in the series titled Bringing Down the New Jim Crow features the first ever dialog between legal scholar Michelle Alexander and anti-racism educator Tim Wise. An engaging, provocative interchange touching on the prison-industrial complex, white privilege, Trayvon Martin, and the unceasing quest for racial justice in the United States. Produced by Chris Moore-Backman, with music by Joe Henry. This moving and provocative documentary chronicles the historic journey of the “U.S./Mexico Caravan for Peace,” which from August 12th to September 12th, 2012, crossed the entire United States calling for an end to the war on drugs and bearing witness to the human rights nightmare unfolding in Mexico. 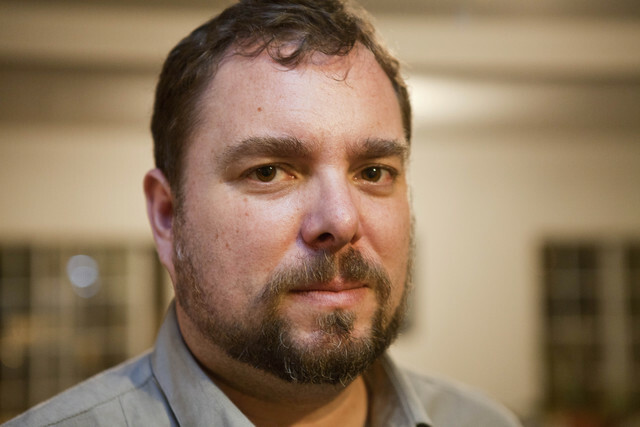 Radio documentarian Chris Moore-Backman travelled with the caravan for 5 days, capturing the spirit and message of those on board, and examining the deep connection between the struggle for peace in Mexico and the struggle to end the racist system of mass incarceration in the United States. The show features a dialog between Michelle Alexander (author of “The New Jim Crow”) and Javier Sicilia (renowned Mexican poet and leader of the “Mexican Movement for Peace, with Justice and Dignity”). It also includes heartbreaking testimonies of mothers of victims of Mexico’s horrific drug war violence, and interviews with the U.S. and Mexican activists who launched this historic bi-national effort. A powerful testament to twin justice movements, which points to the crucial need for movement unity across races, and across borders. 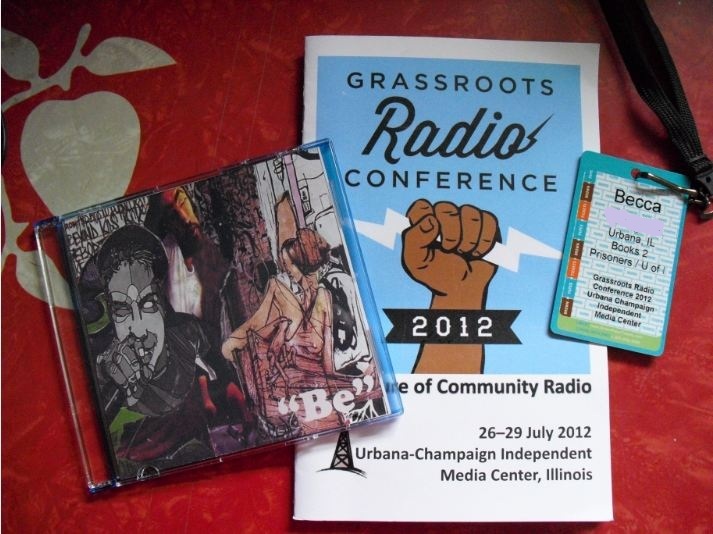 Next weekend is the Grassroots Radio Conference! Not until today did I see that there is a panel on Bustin’ In, Bustin’ Out: The Key to Prison Justice. And I can’t wait to go! Ooooo! I’m so excited! I will report back what I learned!